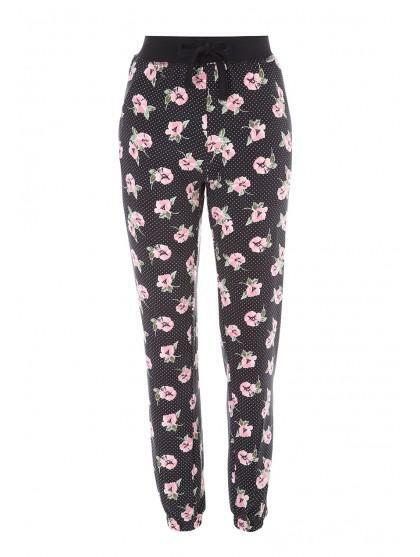 Treat yourself to some new pyjamas! 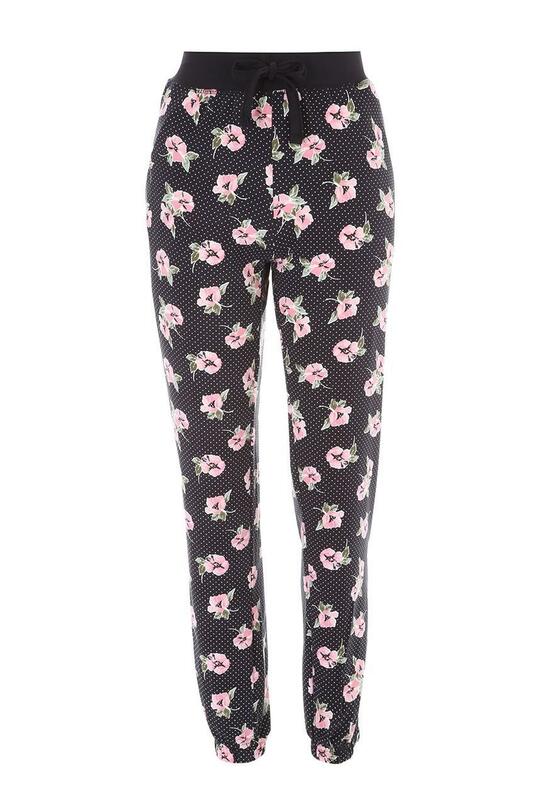 These super soft bottoms feature an all over floral pattern with a comfy elasticated waistband. 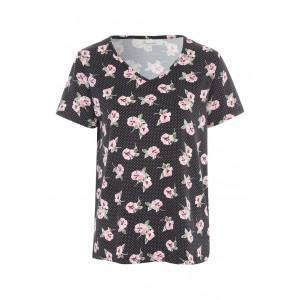 Complete the set with the matching short sleeve top.